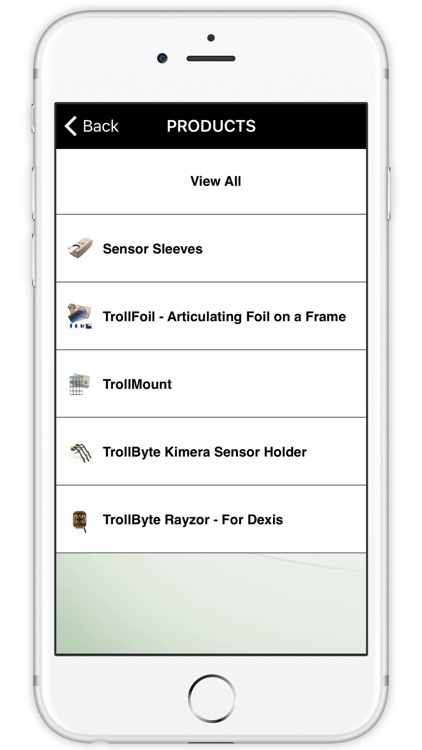 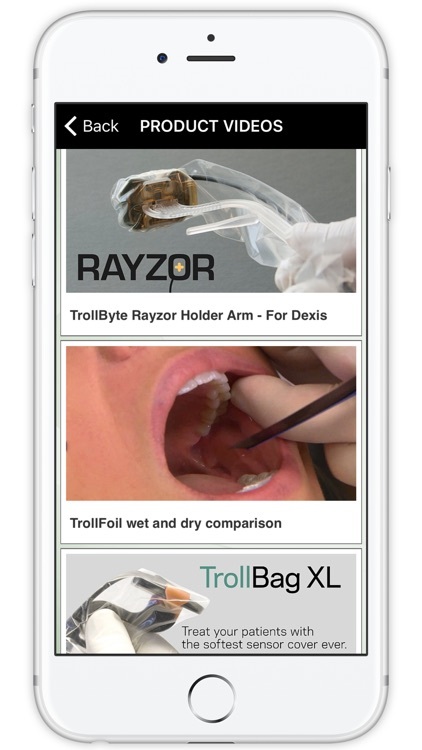 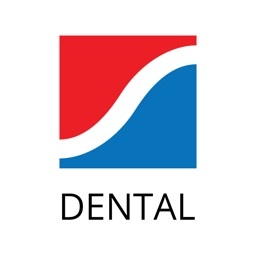 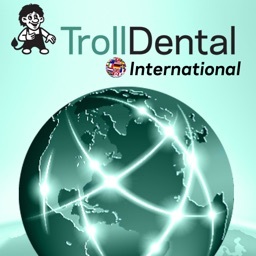 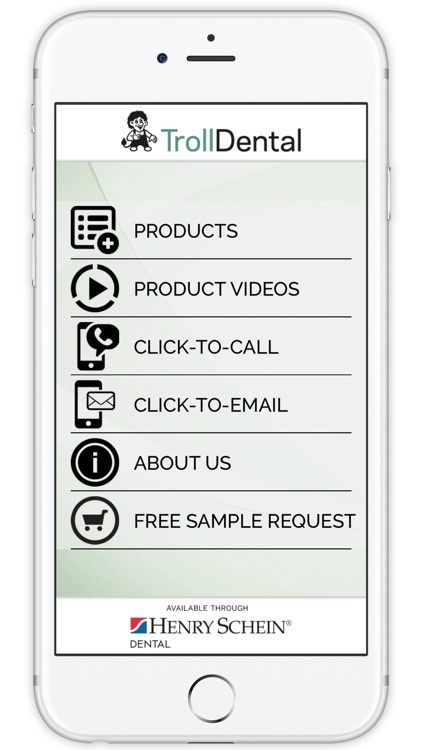 TrollDental-Henry Schein App is a simple and easy way to access product information, part #'s, video's and more. 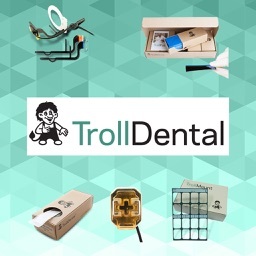 This App. 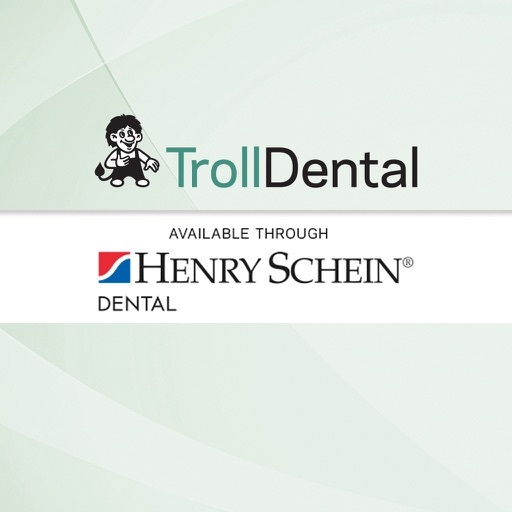 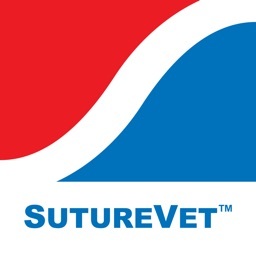 is customized for use by Henry Schein Sales Teams. 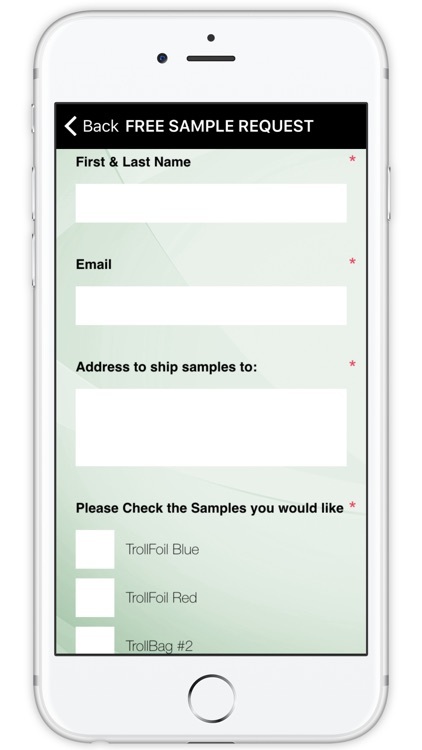 You may request samples and contact us easily through this App.